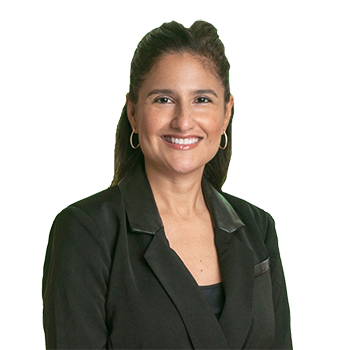 Marlene Toquica is a Partner in the New York City office. She began her career as a full time law clerk in 1999 while attending Touro Law School as an evening student. After graduation, Ms. Toquica joined ADM as an associate. Her practice is focused in the areas of construction site accidents, premises liability, automobile liability and property damage.